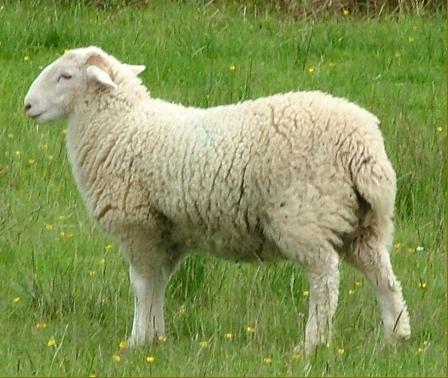 Whitefaced Woodland sheep are hill sheep, both the ewes and rams are horned, the ewe's horns are usually a single curve, while those of the ram or "tup" are spiralled. 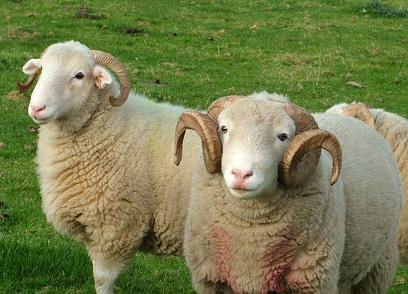 They are one of the biggest hill breeds, with one of the finest fleeces of any of the hill sheep breeds. 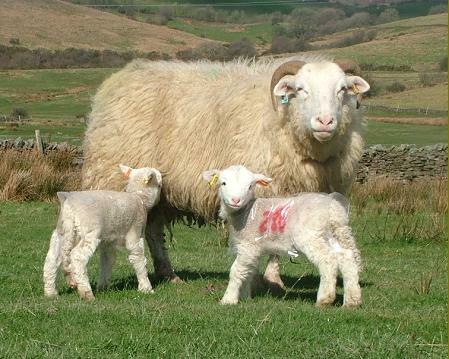 On good grazing, the ewes can grow to sixty kilos and the tups can grow up to one hundred kilos. White faced as the name suggests, they may have the slightest speckles on their noses, pink noses are preferred. 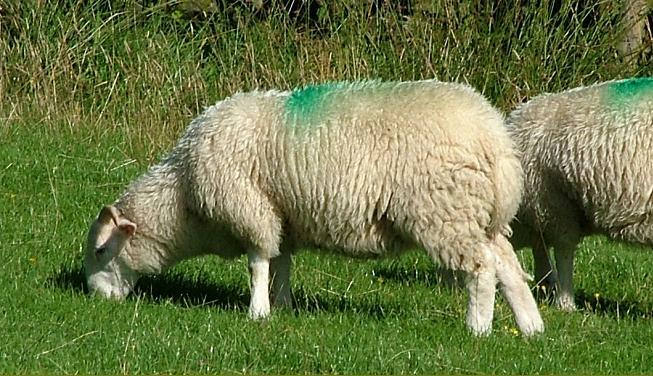 White legs without wool or kemp and pink feet, although again, some colour on the hoof is permitted. 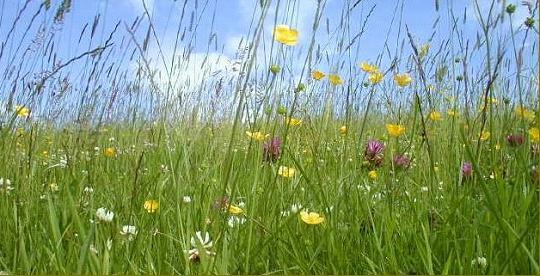 For more detail on what makes a good Woodland, see my PDF on the inspection process. 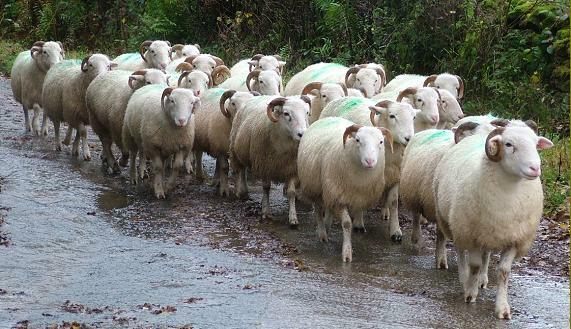 At Keer Falls, we have been breeding Whitefaced Woodlands since 1987, we are looking for a big, well boned ewe, with a good tight fleece and tight horns to a broad face. 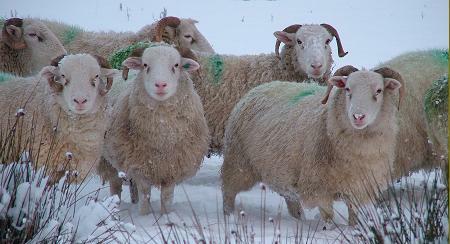 Sell well as Cast Ewes. 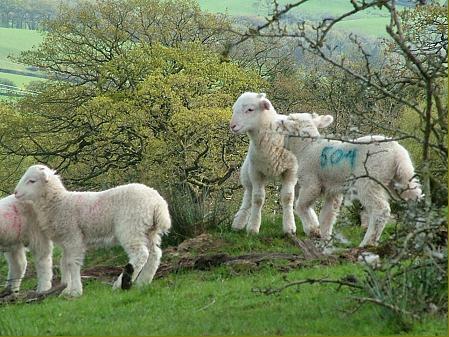 Woodland lambs are hardy, but like all hill lambs, grow slower than lowland breeds, such as Texels, but reach heavier weights, and often sell for more than most other hill breeds and many lowland sheep! This was just one sale, but our Woodlands regularly top the hill lamb market.